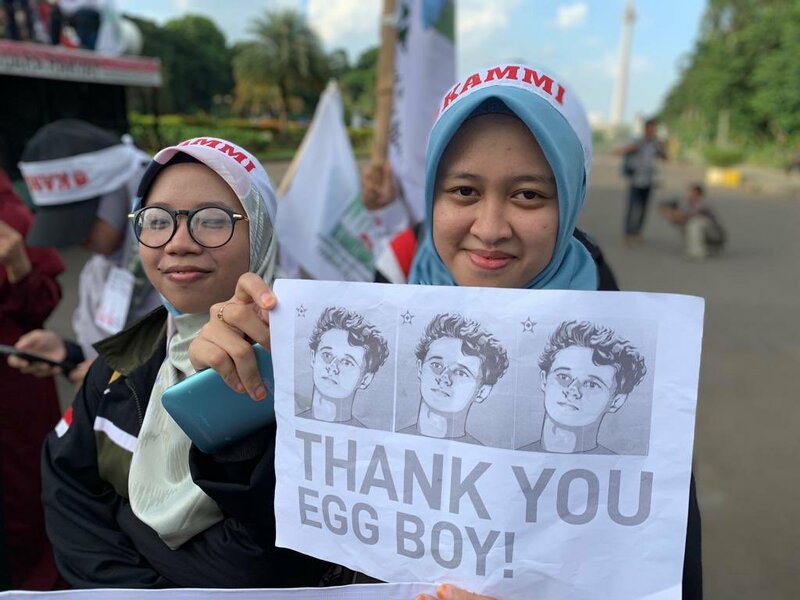 Should we be wary of turning #eggboy into a hero? 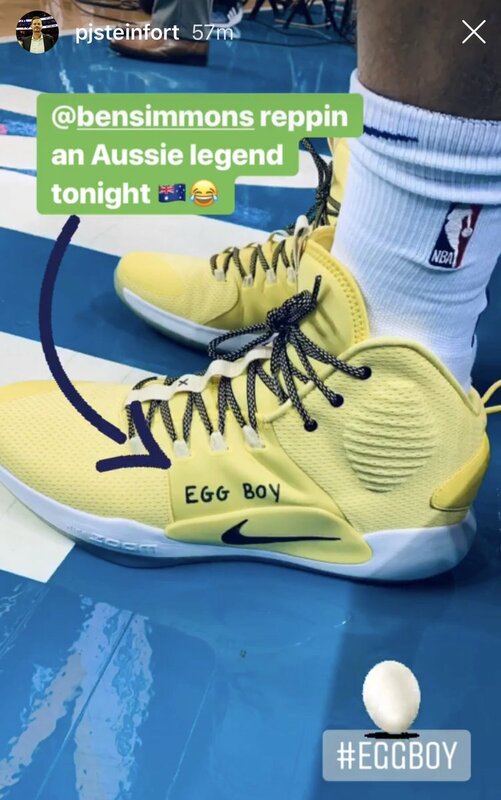 #EggBoy is donating money to the victims and families of the New Zealand attacks. "I just prefer Will" - #EggBoy opening strong on #TheProjectTV right now.